Optimisation of energy in large-scale installations. Application of the latest monitoring and data analysis techniques for optimisation of the management of the energy demand at the BEC. 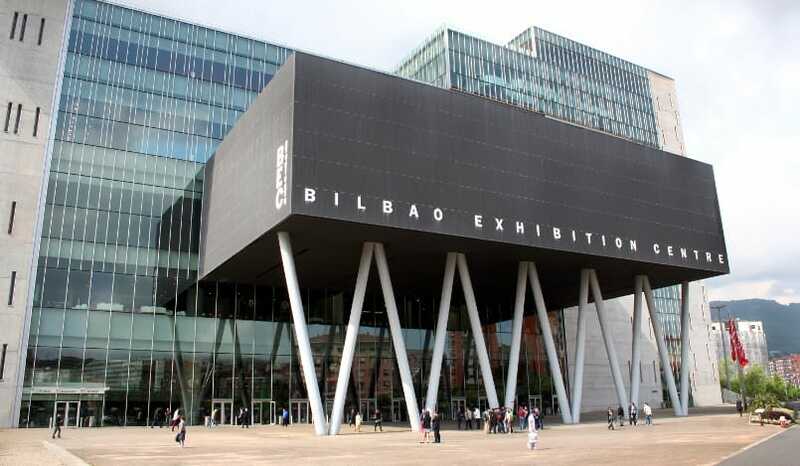 The Bilbao Exhibition Centre (BEC) has large-scale infrastructures designed to host a wide variety of events. This diversity in the typology of events means that energy management has to be suited to each type of event. The EPIC-HUB project aims at the energy optimisation of large-scale infrastructures thanks to the management of the energy demand at a district level. After deploying sensors in order to obtain all the necessary information, models were made that managed to achieve better energy efficiency depending on the type of event being held, taking into account the climatology and provides an important contribution to profitability.